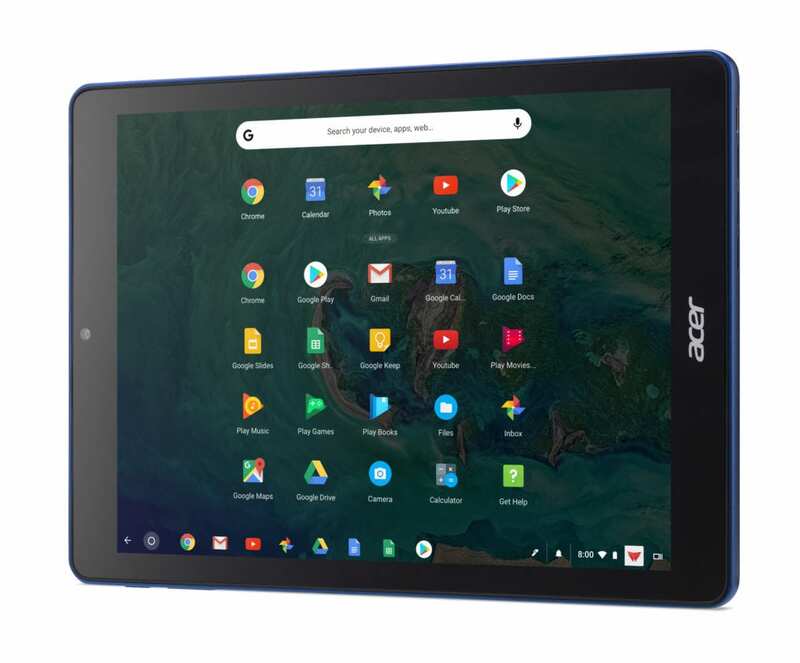 Our contacts at Acer reached out last week to clarify that the world’s first Chrome OS Tablet was specifically designed for educational use. However, thanks to reseller channels, there are still a few places you can get your hands on one. Today, Amazon joined that short list. Thanks to PC Nation, you can pick up the ARM-powered Acer Chromebook Tab 10 for the pretty fair price of $347. (we’ve seen it listed for as much as $425 on various resale sights) The Amazon storefront lists the Acer Tab 10 as in stock and ships for free in 2-3 days. 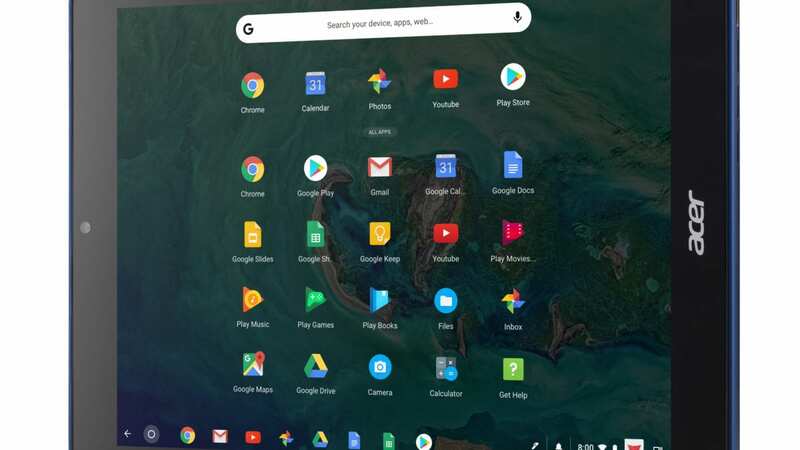 So, for those who have been chomping at the bit to take the Acer Chromebook Tab 10 for a spin, this is probably one of your best bets. Grab one at the link below. Don’t forget to check out the Belkin Chrome OS keyboard if you’re looking for some accessories for the Acer Tab 10. We just got one in-house and will be bringing you a full review by the end of the week. Update: Looks like multiple Amazon sellers now listing the Acer Chromebook Tab 10. Take your pick at the link below.